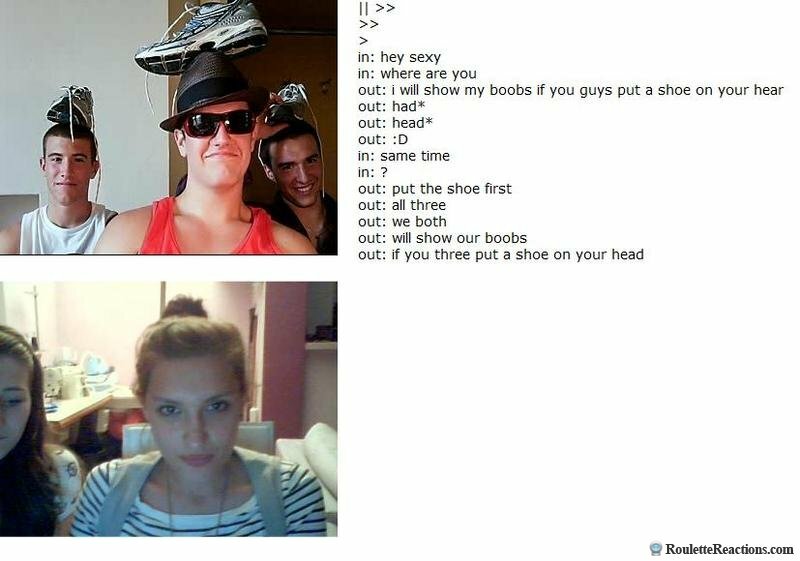 It's a 'Put shoe on head' variant! I approve. Why did the kid fall off of the swing? Why couldn't he get up?